Oct. 1: Vigil at CA Institution for Women – No More Deaths! NO MORE DEATHS! BRING OUR LOVED ONES HOME, ALIVE! Please come out to support families & friends who have lost loved ones to the abuse & neglect at CIW state women’s prison in Chino, CA. Join the families of several young women who recently died in custody for a public vigil at CIW on Saturday, October 1st at 2:30 pm (1:30 pm meet-up nearby). Please RSVP for carpools, directions & prep: ciwvigil@gmail.com. 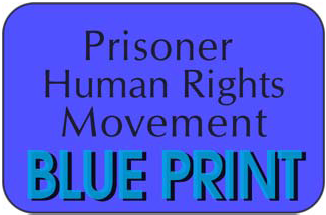 Demand that the State of California, the Corrections Department (CDCR) & CIW be held responsible for the rampant abuse, neglect & deaths in custody. Demand answers about the premature death of so many young women of color in particular. Speak out against isolation, abuse & state-sanctioned death! 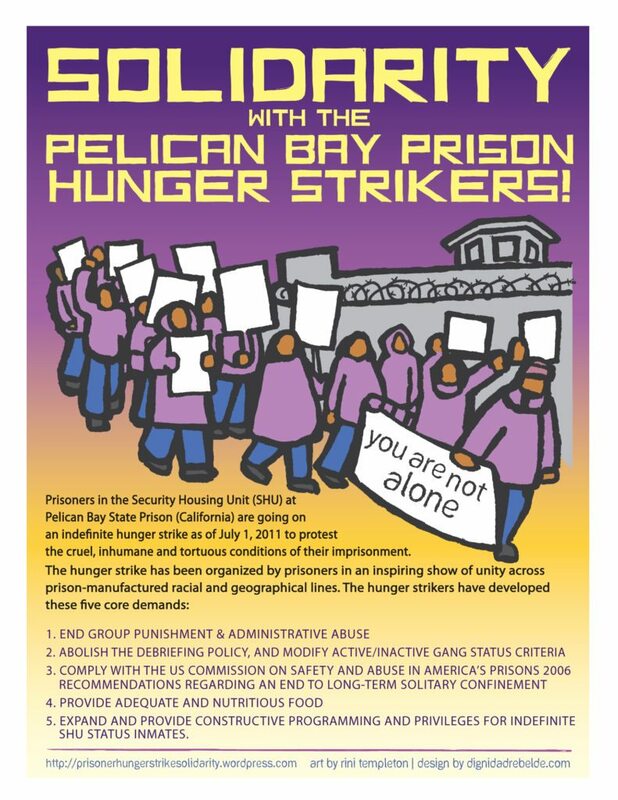 Rally with us in support of the survival & release of people currently incarcerated at CIW. Bring our loved ones home, ALIVE! Organized by the families of Erika Rocha, Shaylene Graves, Black Lives Matter IE & the California Coalition for Women Prisoners. Please email info@womenprisoners.org to endorse. Facebook event: Vigil at CIW – No More Deaths!